Dixie joined the Centre in November 2017. He was purchased with money raised by the Bedford Young Farmers. 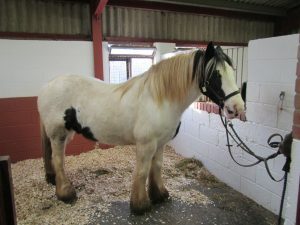 He is 10 years old and approx 15 hh.